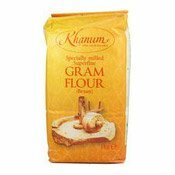 To keep this flour at its very best, do not let the flour become damp. Store in a cool, dry place with good air circulation. Never mix new and old flour together. 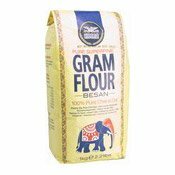 Simply enter your details below and we will send you an e-mail when “Gram Flour (Besan) (馬豆粉)” is back in stock!